Lots of things have changed over the years, relationships, education, jobs etc but one thing has remained consistent- my love for makeup. I love to look back over my makeup choices and the products and brands I used over the years. That's why when W7 offered me a few products to review I jumped at the chance. I remember the brand making an appearance in my teens but a recent relaunch has seen some new and interesting products pop up. 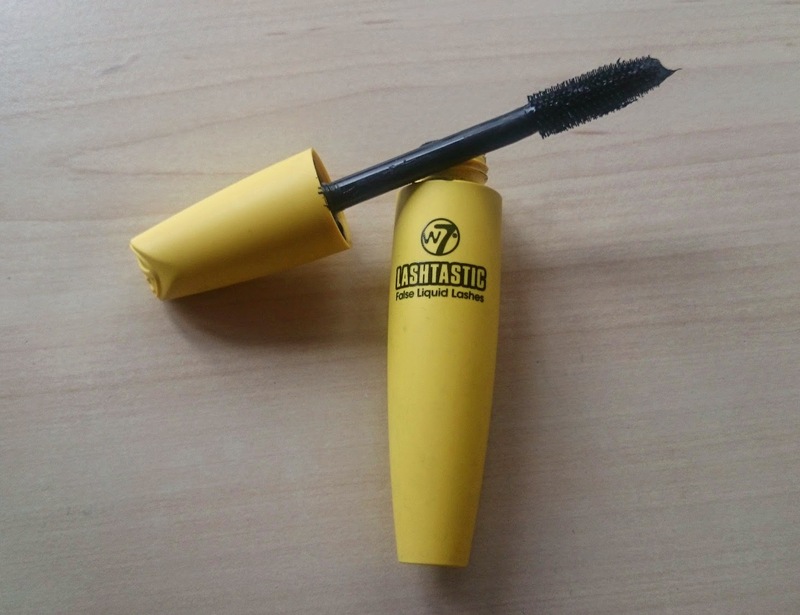 The first item I wanted to feature was probably my favourite- The Lashtastic Mascara. W7 bill this as 'False liquid lashes' and I'd have to say for the most Part I agree. The Packaging, as you can see, is this bright yellow packaging with the logo and name on the front and the logo embossed on the top. I think it's rather snazzy (yup I'm pulling out snazzy) and would be easy to find in a makeup bag- the old eyesight ain't what it used to be! The Wand is a quite large plastic wand in a traditional shape. It's quite thick which is good for getting as many lashes in as possible and also for not having to re-dip the wand i.e I didn't go back in for more product. Like most plastic wands, this one is great for separation and flutteriness, not unlike benefit's they're real. The fomula, as you can probably tell from the above picture, is quite thick and quite wet. I actually really like this in a mascara as it means you can achieve good volume, length and drama. 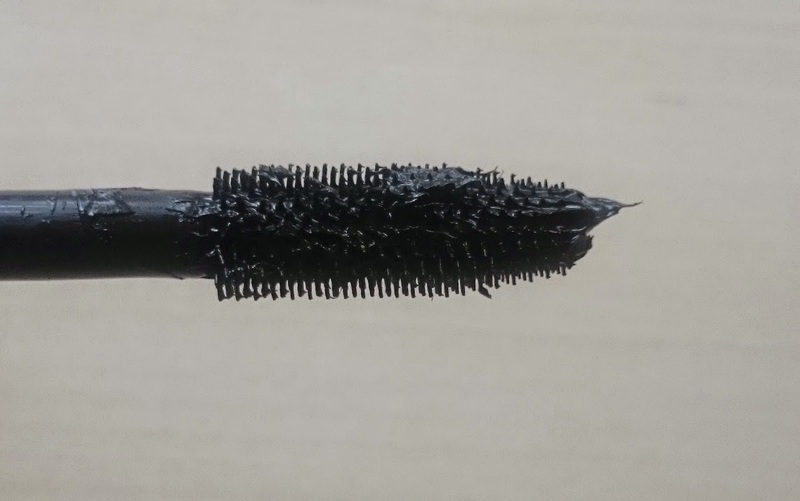 Teamed with the brush, it doesn't clump as much as other mascaras and it definitely is buildable, however, I did leave the house one day with only one coat as I was in a rush and it was fine at that for a daytime took. Have a look at the below before and after with two very quick coats. In terms of staying power, I have an issue with most mascara's, including they're real, transferring onto my eyelid, this didn't do that so that earns it major points in my book. I did experience a wee teeny bit of fall down at the end of the day when the mascara had been on for a good 11/12 hours. I have naturally quite curly eyelashes so I can't tell you if it holds a curl but I was happy with how well it lasted for me. All in all I think this is a really good drugstore, budget mascara, I do prefer my they're real but if I'm on a budget or recommending to someone on a budget I would tell them about this one- at £4.95 on the w7 website it's a bargain and I love a good bargain. Thanks for reading- have you tried anything from W7? Let me know your recommendations in the comments! I've not tried anything from W7 yet, I keep seeing it turn up. May have to investigate! I've never heard of this brand. It did a really great job on your lashes!